Mimi Flys: Is this the best kept secret in Hair Appointments....? Book Your Lifestyle! Is this the best kept secret in Hair Appointments....? Book Your Lifestyle! Recently I found myself in somewhat of a hair rut. My best friend and partner in long-hair crime had recently cut her hair into a cute Rosie Huntington Whiteley style lob. Suddenly my long hair that once felt glamorous appeared limp and styleless next to hers! Ive scrutinised photos of us together, her hair looking bouncy and effortless, my hair hanging like a pair of drab curtains. I never thought id say it, but I've got short hair envy. And Ive got it bad. This led me on the search for a trust worthy hair salon in London, somewhere I can update my locks without the fear of scissor happy stylists turning me into a boy. I wanted to be able to look at reviews, see prices and salon recommendations without traipsing around the streets of London. On my search, I came across an amazing new website that makes finding a salon an absolute doddle, and I thought id share it with you. Its called Book Your Lifestyle. This brings up a list of all of the Book Your Lifestyle approved hair salons in Kensington, I can then scroll through - check out pics and prices - and then book my appointment straight from the site. I can even pay online, and save myself the hassle on the day of my appointment. I love how its a great way of finding hidden gems. 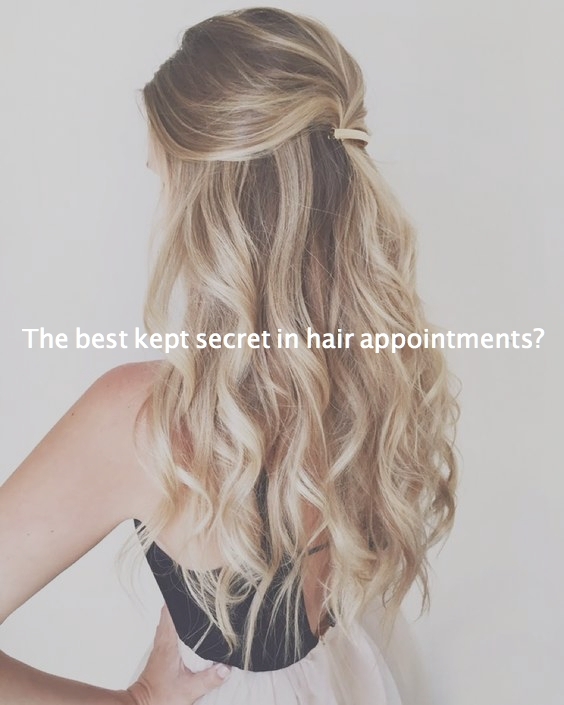 Its full of hair and beauty salons that you might not otherwise know existed, and you can have it all booked and paid for within seconds. Im always going to be a Rapunzel at heart! You can find appointments in your area by visiting the book your lifestyle website here... Trust me, Its a game changer!